"This is just the first initiative and I hope the Forum will become a gathering or network in its own right that is able to foster democracy in the Muslim world," said ECR Co-chairman Syed Kamall. 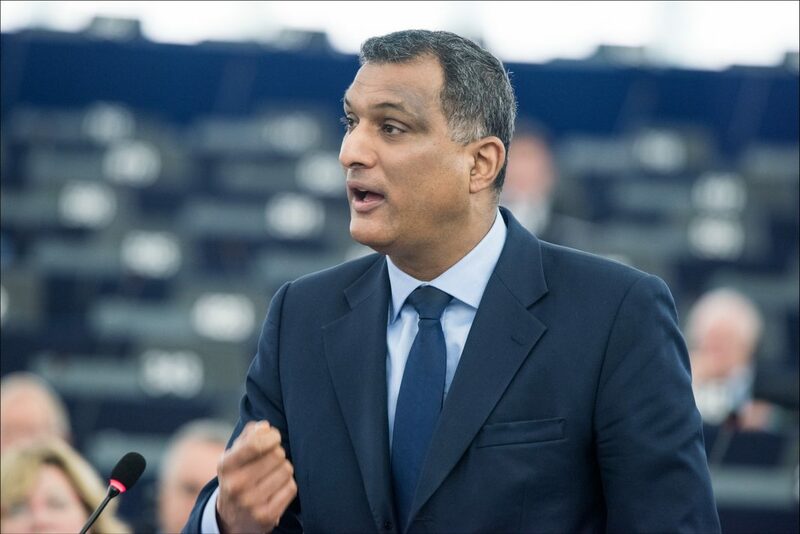 There is no inherent contradiction between Islam and democracy, ECR Co-chairman Syed Kamall told a conference at the European Parliament in Brussels last week. UK MEP Dr Kamall pointed out that democratic elections and peaceful transfers of power had taken place in Muslim-majority countries including Algeria, Indonesia, Malaysia, the Maldives, Pakistan, Tunisia and Morocco. But he acknowledged that others disagreed with this assessment. “In other countries where democracy has been tried, some people bemoan what they see as weak government, preferring to look for strong leaders. How do we encourage these countries onto the path to liberal democracy?” Dr. Kamall added. The Forum, hosted by Dr Kamall, brought together politicians, academics and community leaders from across the Muslim world to discuss issues such as improving social integration, the role of education and religion in promoting democracy and the future relationship between Europe and Muslim democracies. EU Security Commissioner Sir Julian King delivered a keynote speech. Dr Kamall intends that the event should be the starting point for an ongoing dialogue. “This is just the first initiative and I hope the Forum will become a gathering or network in its own right that is able to foster democracy in the Muslim world,” he concluded.